Get bright, even illumination and eliminate striping in boxes with less than 120mm depth with the new wide angle module – available now. 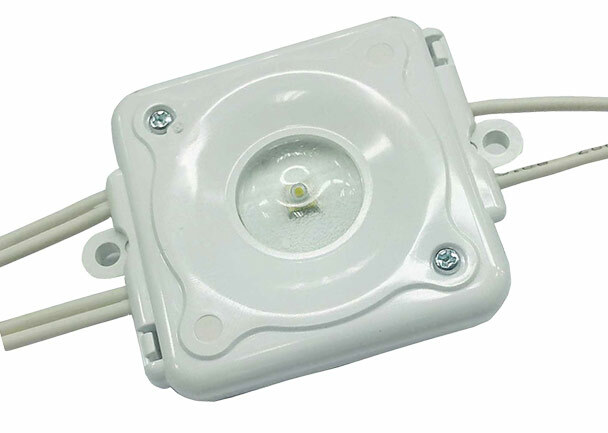 These wide angle LED modules have been specifically developed for boxes with less than 120mm depth available, making them ideal for slim billboards and large, shallow light boxes. Bright Green Matrix is our best backlighting system for most large format advertising but where there is a need for shallower boxes this new module gives bright illumination with no striping. To learn more about our backlighting systems and how we can help your next project shine call us on 01932 355 221.